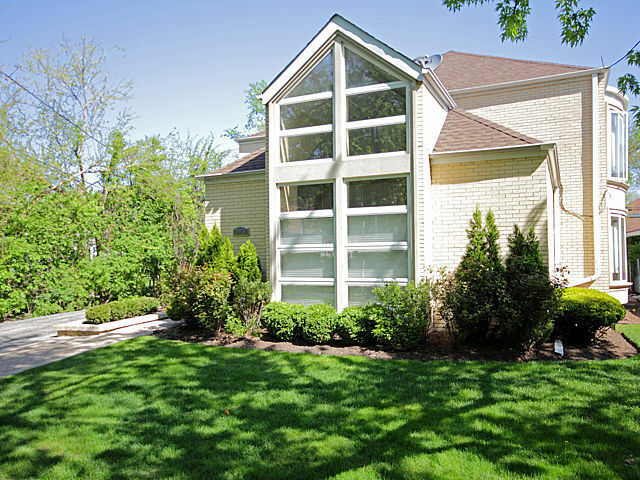 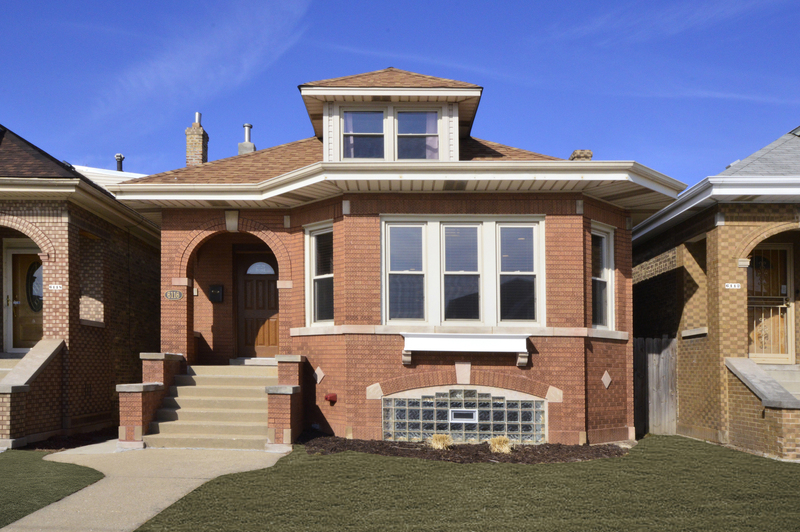 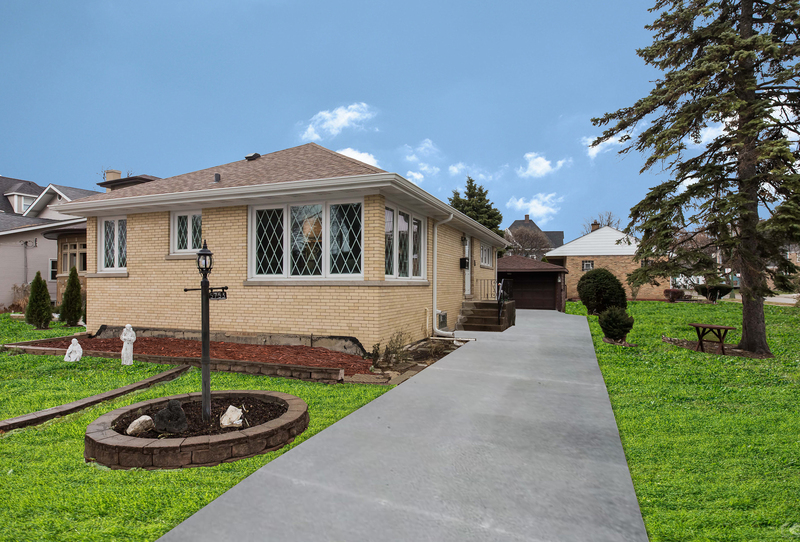 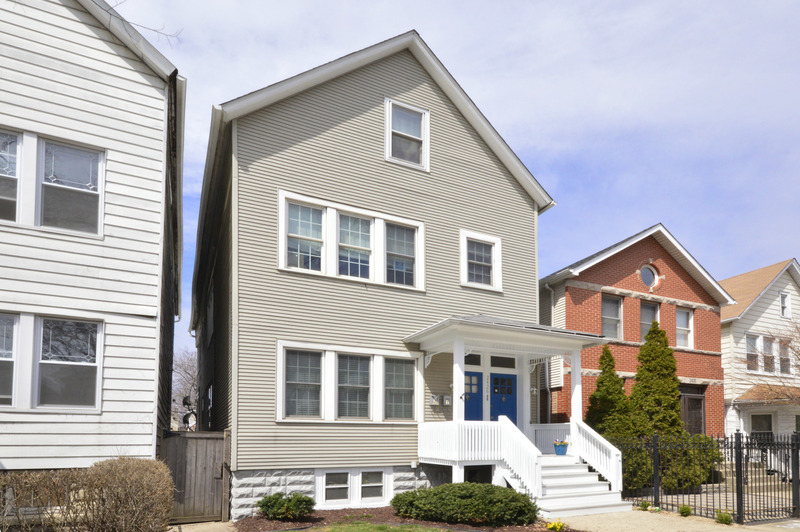 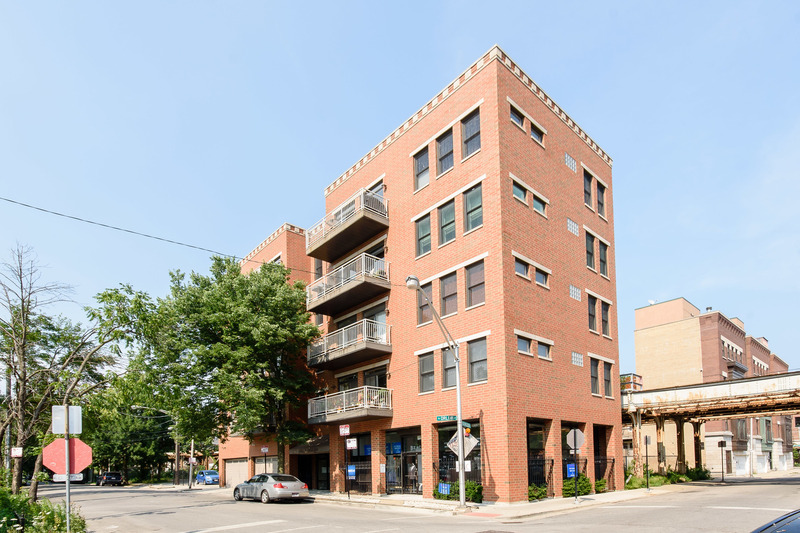 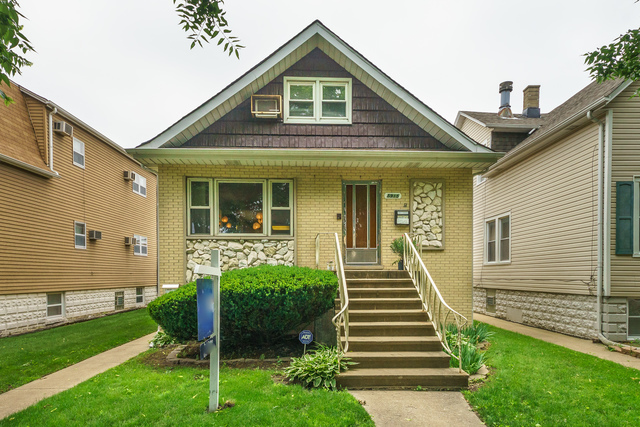 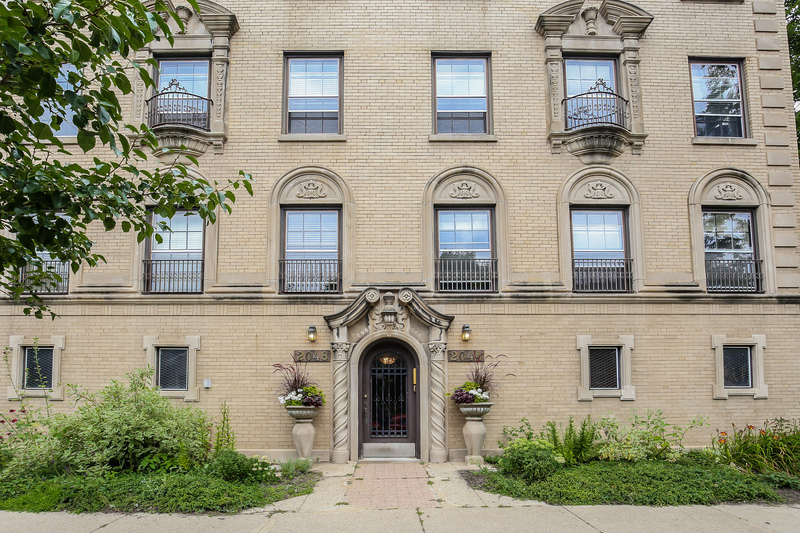 Chicago real estate is a dynamic and shifting market, and development of new construction homes can be found throughout many of the cityâs neighborhoods. 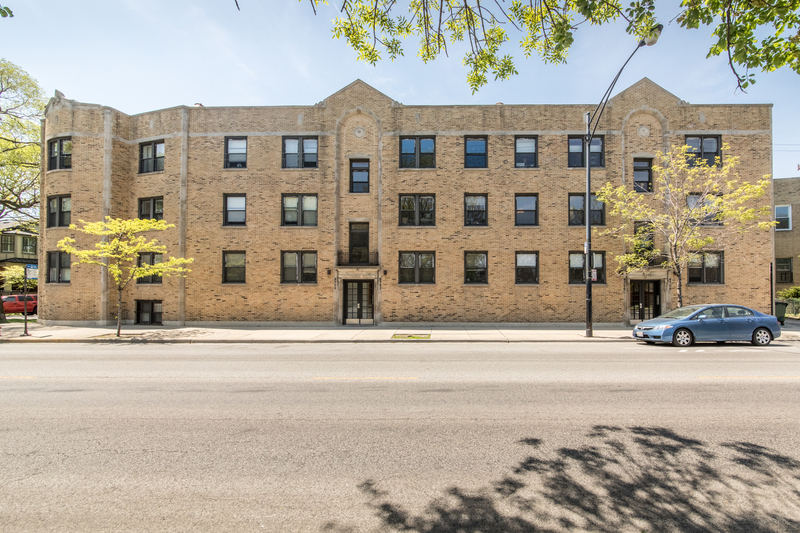 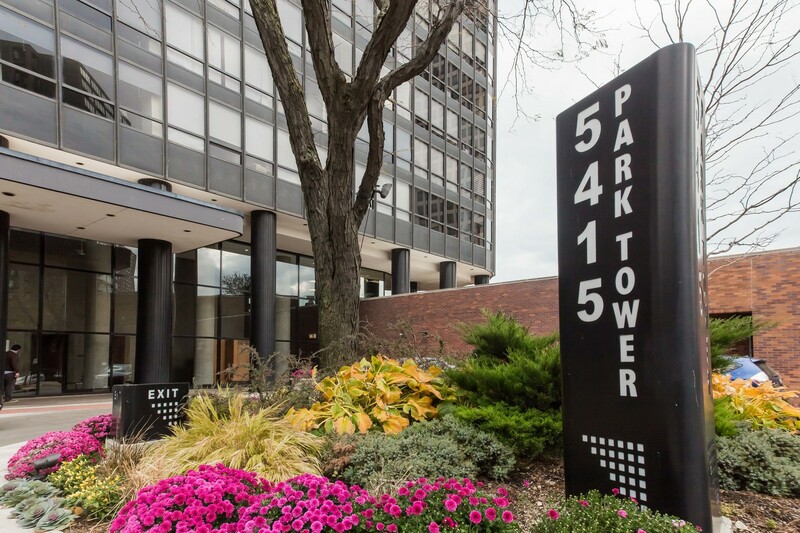 These properties range in design, including multi-unit high-rises with stunning glass facades and terraces that overlook the skyline, to single-family homes and three-flats with classic Chicago brick construction. 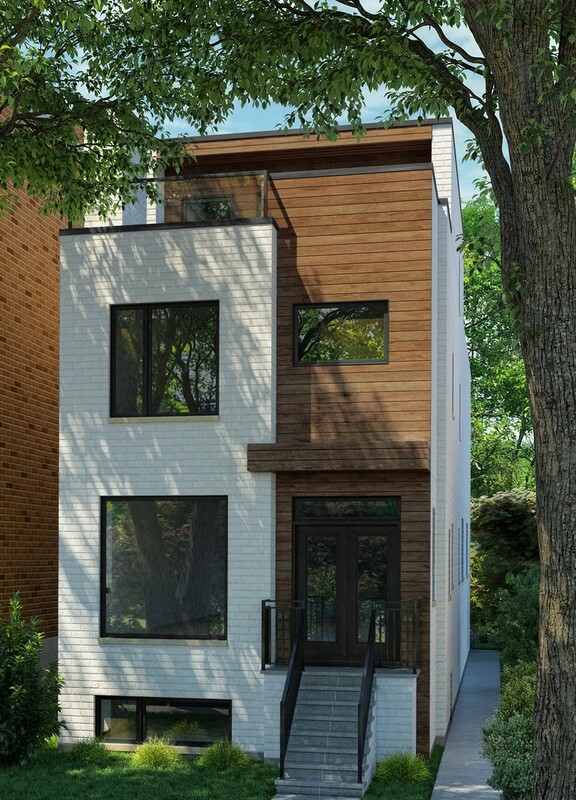 New construction homes are attractive to homebuyers for their host of amenities, which often include new, high-end appliances and capacity for modern tech improvements. 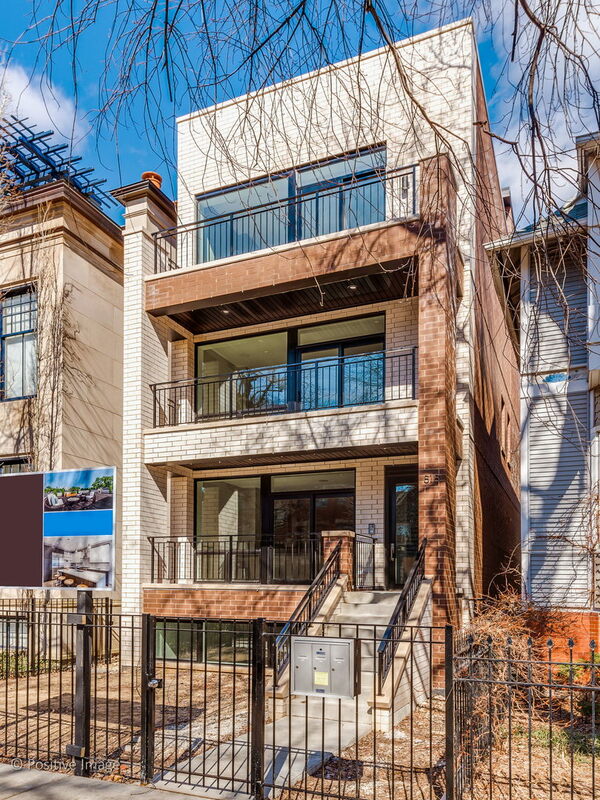 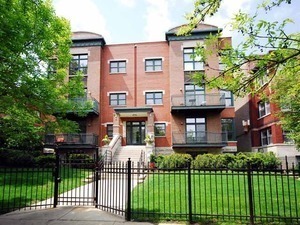 Click on any of our Chicago new construction listings for complete details, electronic brochures, virtual tours, photos, and more.